Ornately out of the ordinary. 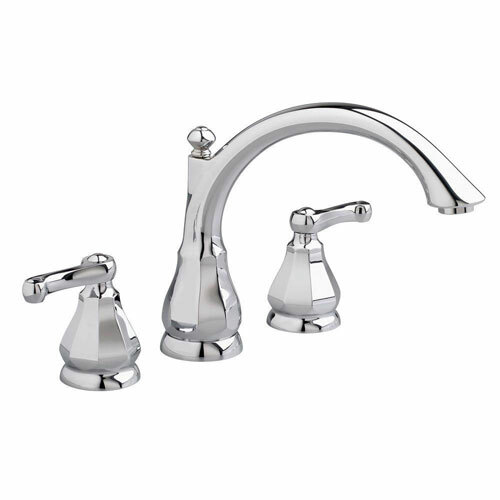 Our Dazzle Collection of bathroom faucets offers a lot of value at an affordable price. This tub filler trim's dramatic diamond-like faceting is ideal for traditional settings. When matched with an R800 valve body, sold separately, it fills a bathtub or whirlpool quicker than a regular faucet so you can relax faster. Item Boxed Weight: 4.85 lbs.